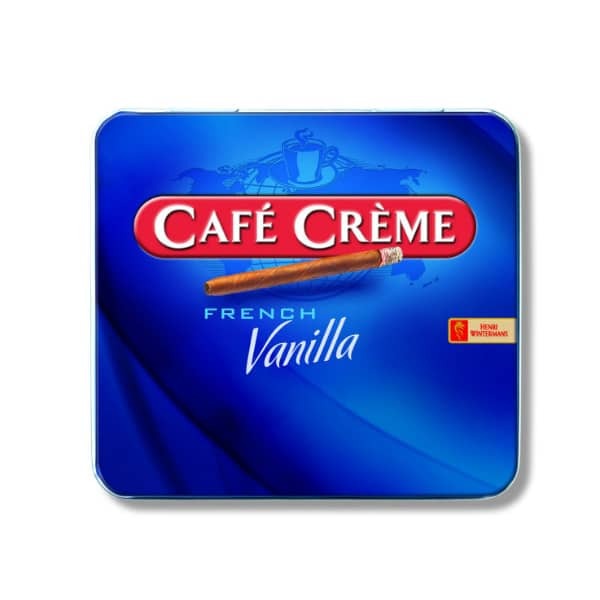 Café Crème is STG’s most international brand. 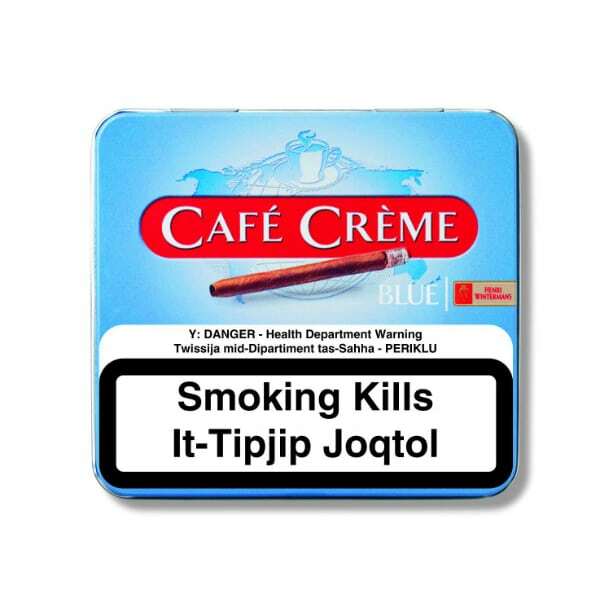 It is a small cigar which is sold in 115 countries and is the most well-known and best selling brand in the category in the world. 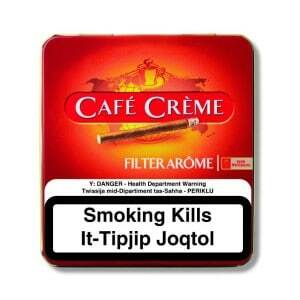 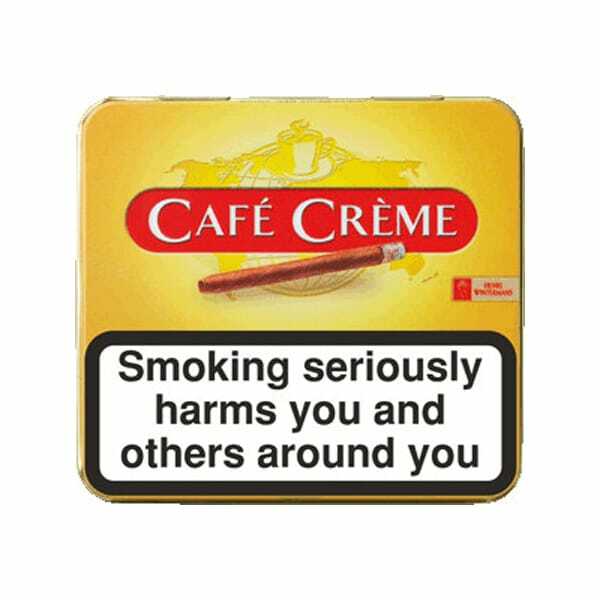 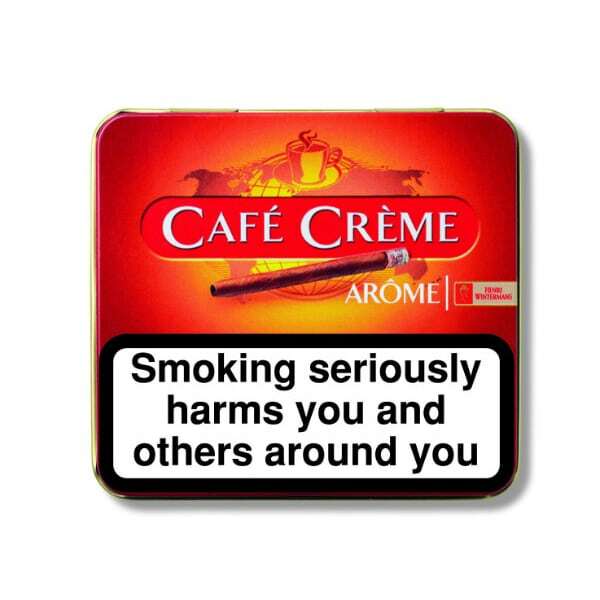 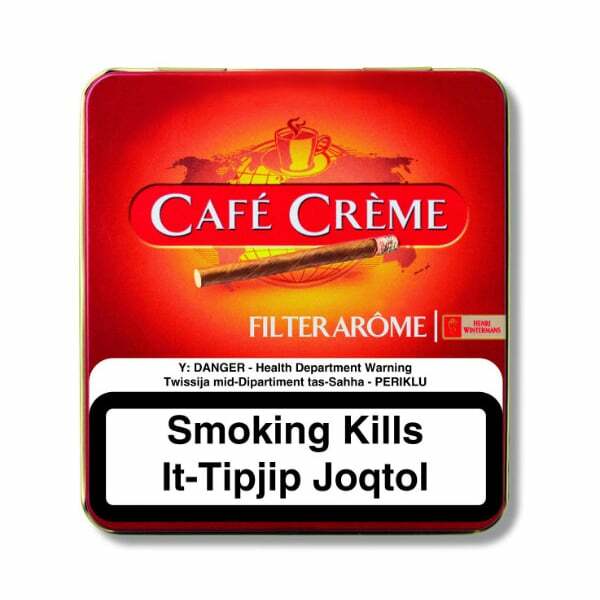 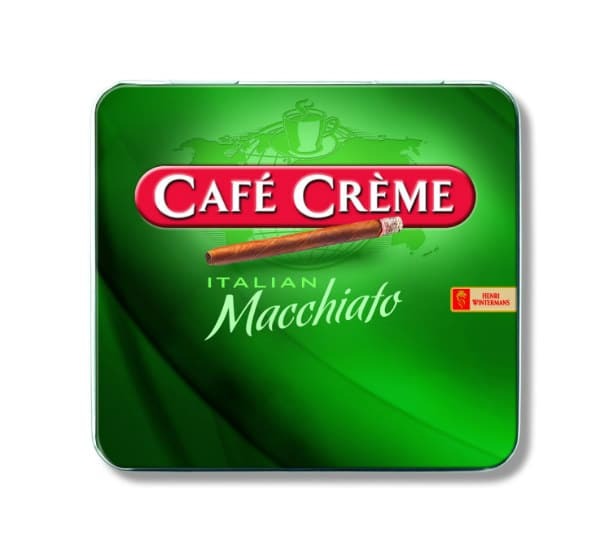 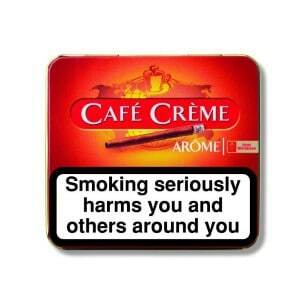 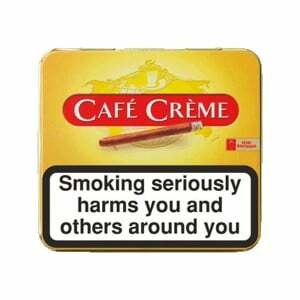 Café Crème is also a market leader in countries such as France and the UK.